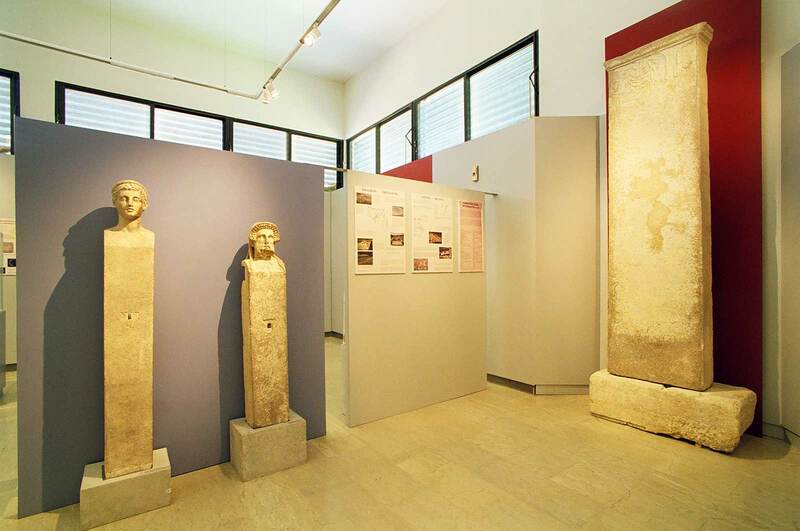 Amphipolis was an Athenian colony of strategic importance, near the fruitful Strymon vale and the Pangaion gold mines. 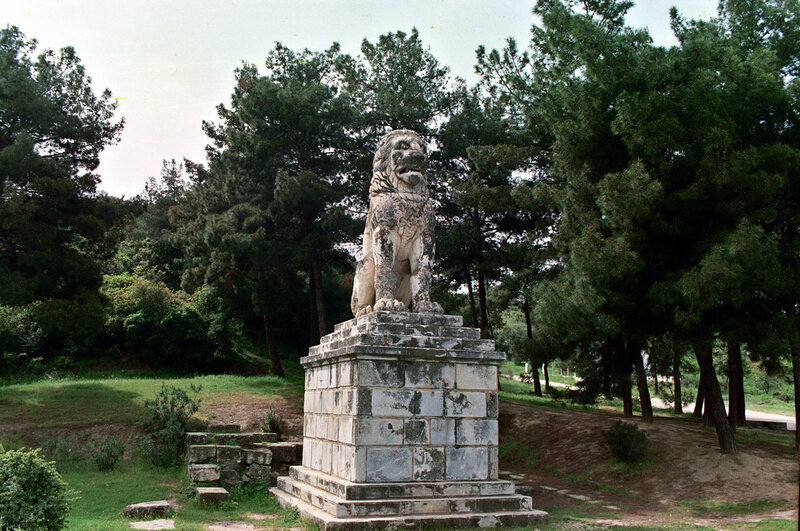 Amphipolis was founded in 438/ 437 BC, though the region had been inhabited in the prehistoric period. 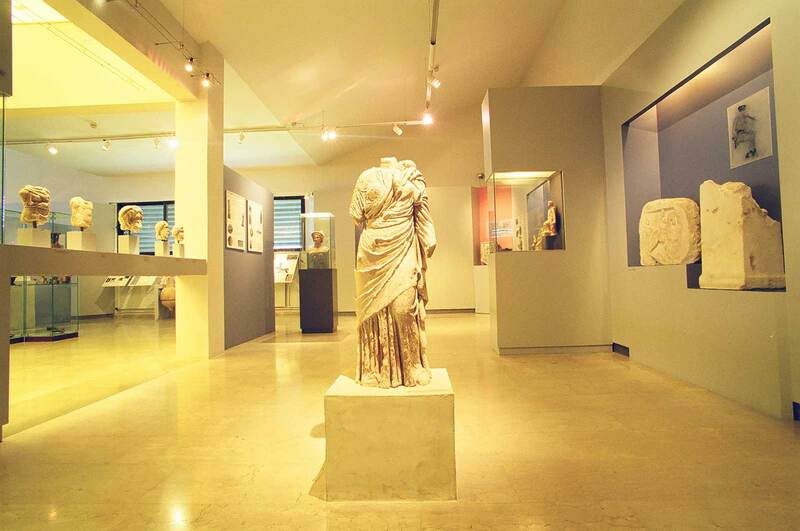 The numerous finds from the excavations are housed in the Archaeological Museum of Amphipolis and in the Archaeological Museum of Kavala. Archaeological finds from the mouth of the Strymon estuary show the presence of man from as early as the Neolithic period on both banks of the river, and continuous habitation into the Bronze Age period. 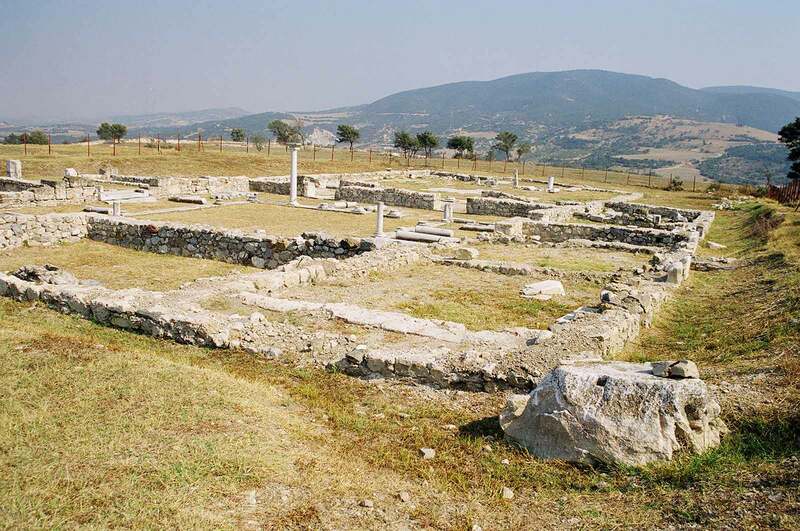 The nearest Neolithic settlement to Amphipolis was discovered on a hill adjacent to the ancient city known as Hill 133, where rich finds from its cemetery show that a considerable settlement also existed in the Early Iron Age. 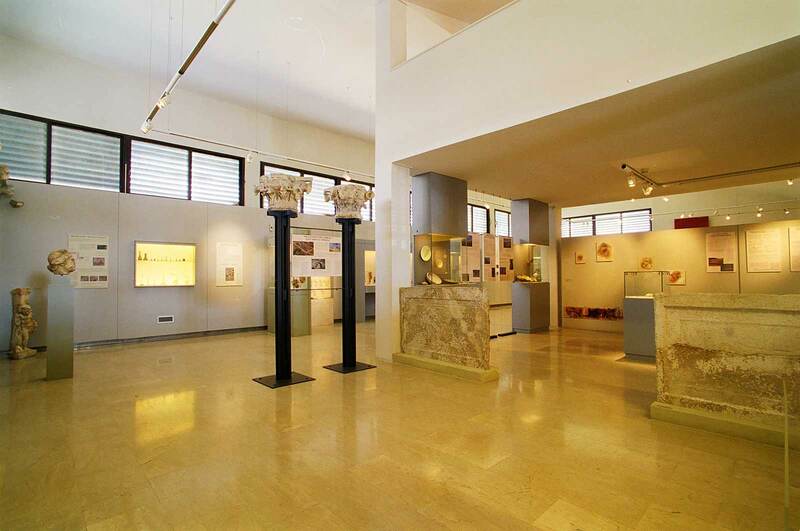 With the foundation of the Greek cities at the mouth of the Strymon from the middle of the 7th c. BC, Greek culture started progressively to penetrate into the interior. 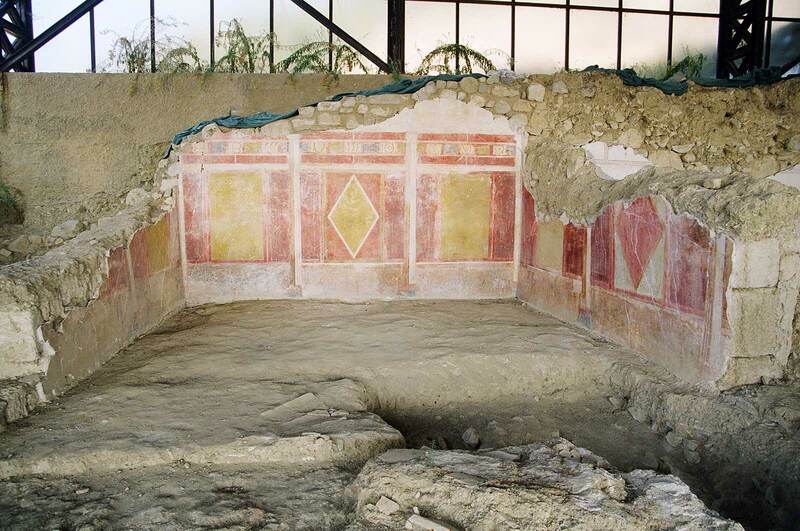 The foundation of Amphipolis finally in 438/ 437 BC, in the time of Pericles, by the general Hagnon was a great success for the Athenians, whose chief purpose was to ensure control of the rich Strymon hinterland and the Pangaion mines. 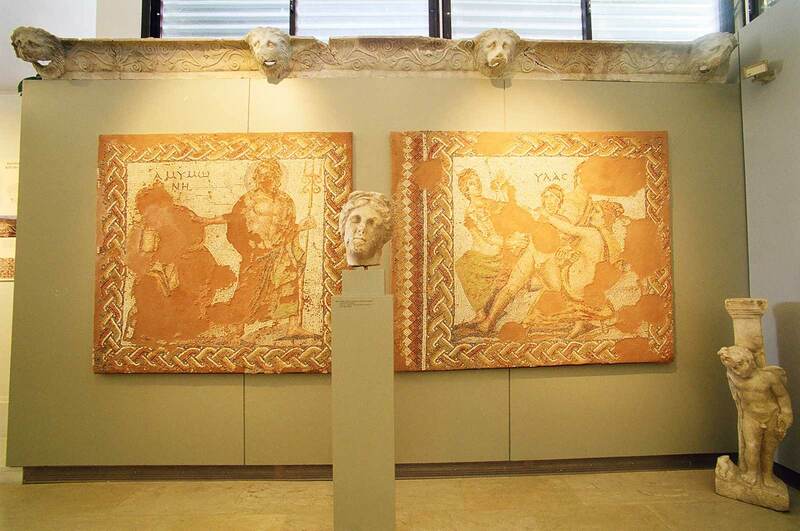 Their success, however, was again short- lived, because at the end of the first decade of the Peloponnesian War (442 BC) Amphipolis broke away from its mother city, Athens, and remained independent until its incorporation into the kingdom of Macedonia by Philip II (357 BC). 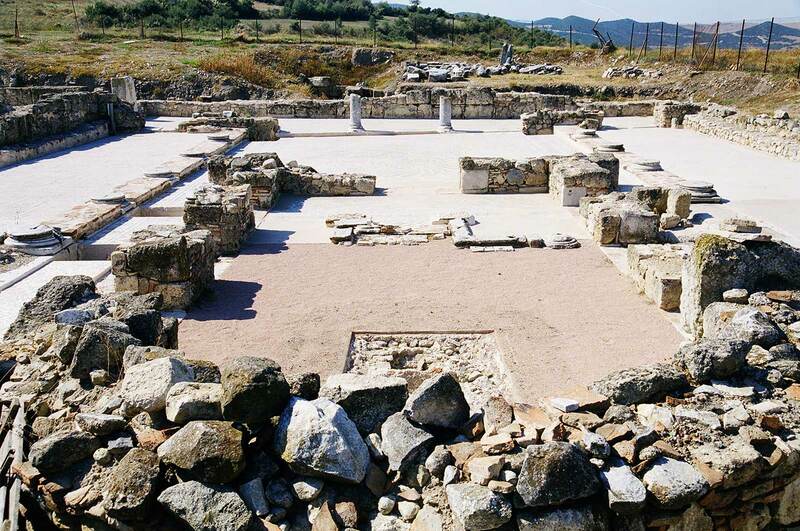 Under the Macedonians Amphipolis remained a strong city within the Macedonian kingdom, with its own domestic autonomy and having considerable economic and cultural prosperity. Excavation has revealed a large part of the walls and some of the sanctuaries and public and private buildings of the city.